Looking for a feline companion? 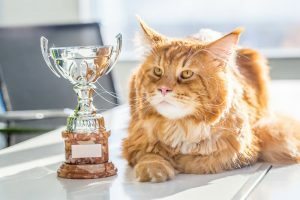 We take a look at some of the most popular emerging cat breeds in Australia. Does your feisty feline make it onto the list? Certain cat breeds have become very popular in Australia over the past 10 years. As more and more pure-bred cats make their way into our homes, we ask the question…what are some of the most popular emerging cat breeds? With their majestic nature and stunning looks, it’s no wonder they have a soft spot with their Australian owners. As kittens, they are playful and fearless, as cats, they are loyal and loving. Burmese are not shy to tell their subordinates (AKA you) exactly what they want and when. They make perfect family additions and get along well with children. 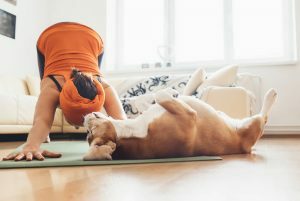 Many Burmese owners also speak of their cat’s ability to share a good relationship with their canine companions. 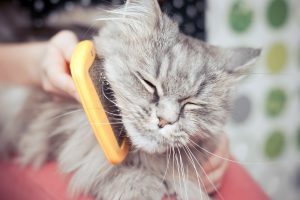 This cat breed requires minimal grooming. Nail clipping and ear cleaning are recommended. 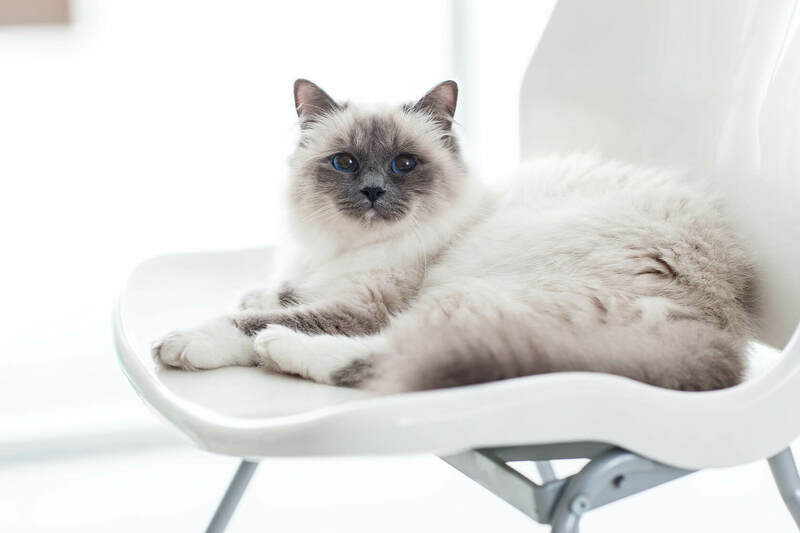 Often mistaken for their similar feline friend, the Ragdoll, the Birman is a stunning cat breed that is sure to turn heads. This incredible affectionate breed is well-known in breeding circles to have the most stunning blue eyes in the cat world. It is said that the blue-eyed Goddess of Burma was responsible. They have a wonderful quiet nature but are incredibly inquisitive and curious. Great with kids and other pets, however, the Birman does require weekly grooming. The Oriental cat breed has certainly increased in popularity over the past few years. With their booming personalities and loud voices, they are a feisty feline that packs a punch. 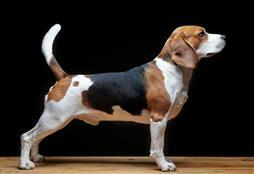 If you are looking for company and some undivided attention, the Oriental breed is just for you. They require minimal grooming (they do a pretty good job of it themselves) and thrive on attention and love. In fact, if they do not get the attention and love they need, they will be sure to voice this to anyone who is in earshot. The Siamese and the Oriental are exactly the same, just with different colourings. The Australian Mist has become another up-and-coming popular cat breed. 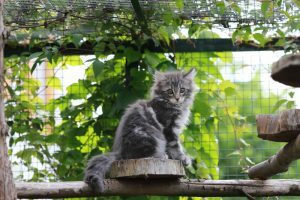 This cat breed has been prone to some health conditions so purchasing from a good breeder is crucial. They are very loving cats and thrive in a busy home with plenty of pets. Being exceptionally great with children the cat breed is not known for its scratching tendencies. They do enjoy a weekly groom to remove dead skin cells and hair. Bengals are certainly growing rapidly in popularity due to their distinct coats and amazing natures. These are big beautiful cats! Being very affectionate with those they love, they are very playful and adoring felines. Requiring little grooming they are also easy to care for. Being one of the most intelligent cat breeds they are super curious and adventurous. They have even been known to swim in pools and jump from death-defying heights! Please take note; as with all pure-bred animals, it is paramount you only purchase any of these cat breeds from a reputable registered breeder. Are you Cat Crazy? Find out!